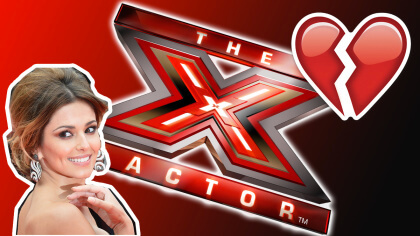 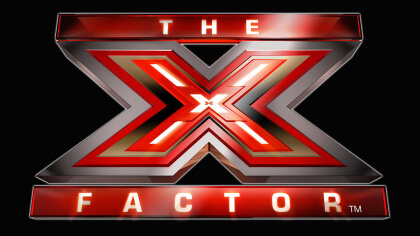 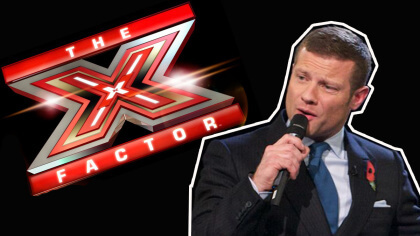 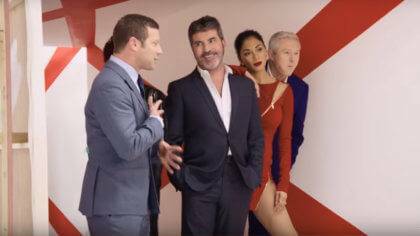 Could Louis be the next X Factor judge? 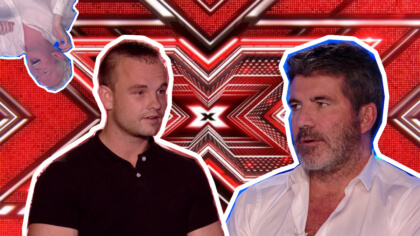 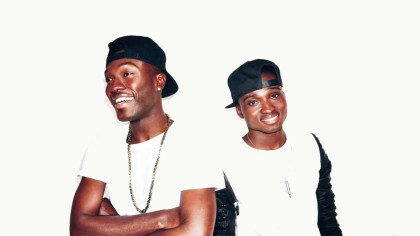 X Factor vs Strictly with Girl Talk! 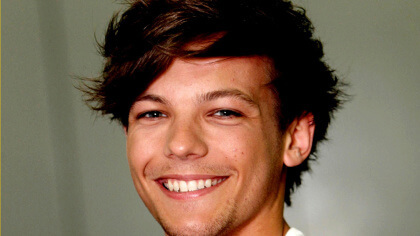 Louis Tomlinson at the judge’s house! 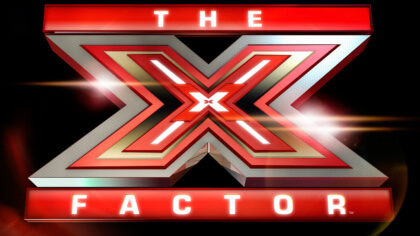 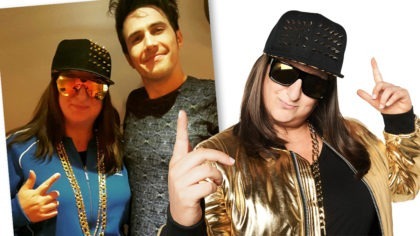 Nick Grimshaw reckons he already knows who is going to win the X Factor!